Sometimes we think the most important aspect, of a great night sleep is the look of the bed! Whether it be an Iron Bed, Brass Bed or Nickel Bed! 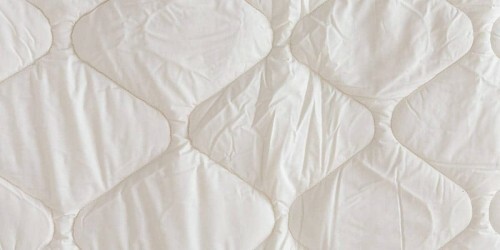 However the true foundations to a fabulous night sleep, comes from the Mattress and the Bedding itself! Our friends from The Woolroom, are right when they say the “sheep have it sussed”… as Wool is fantastic natural fibre, that helps you get the best out of your sleep! Being a natural heat regulator, wool bedding will keep you cool when hot and warm when cool, it really is that smart! Wool bedding is also hypoallergenic, meaning it helps keep dust mites, fungus and other allergens under control. No more sneezing or pesky allergies from this bedding, enjoy a undisturbed night’s sleep without the annoyance of your allergies becoming an issue. 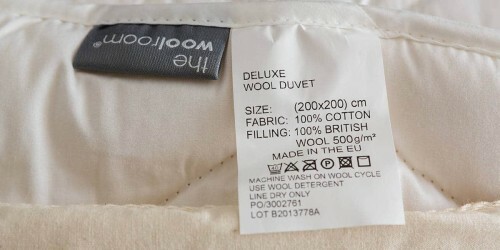 Our friends at The Woolroom use premium natural fibres for wool duvets, to create your comfiest bedding. We know how important it is to have the right bedding for your bedstead and with these wool duvets you’re in for a treat, not only will you sleep well but you’ll also wake up feeling refreshed and well rested. 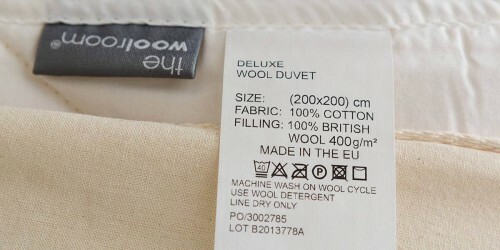 Our range of wool bedding from The Woolroom can be machine washed – but always follow the care label! and for further advice on how to wash their bedding click here! Allergy UK approved. 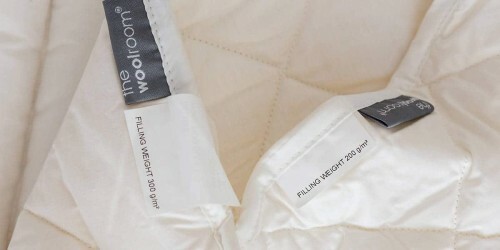 The Woolroom are only wool bedding manufacturer, to have been awarded the Allergy UK Seal of Approval.